If you do not see a current opportunity that matches your skills, please send us your resume and we will keep it on file for future openinings. AB Design Group Inc. is a niche Architectural firm with a focus on Builder-Series Housing, both single family and townhouses. 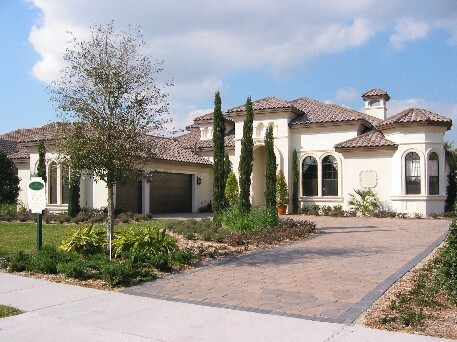 Our Firm counts 6 of the top 10 national home builders, that operate in Florida, as our long-standing clients.Our corporate office is located in Orlando (Longwood) Florida. AB Design Group has a unique opportunity for a qualified AutoCAD Drafter in our Longwood, Corporate Office and our South Florida office in Deerfield Beach, Florida. AB Design Group has been in business for over 20 years. Our Firm currently has a staff of approximately 55 team members.Our Deerfield Beach office, which was established in early 2011, currently has seven team members in place. We are looking for a career-minded individual as we further grow our Deerfield Beach office. This is a unique opportunity for an individual with a passion for Residential Construction and looking to grow a career in architecture with an established Architectural Firm. Excellent Benefits. In total we currently have a staff of over 50 employees. Our Firm is looking to fill immediate full time positions in our Deerfield Beach office. We are hiring at a few different levels of experience to accommodate our varying workload. There is room to advance and grow in all the new positions. Top pay based on skills and experience. We are seeking professionals that have a strong background with AutoCAD in the discipline of Residential Housing. We are a team orientated company that emphasis quality in work and self-reliance in employees. Our client base is actively expanding their operations and we are seeing a steady increase of work opportunities. We are looking for people who want a steady, stable, and predicable work environment with excellent benefits. 4. Lives in the Deerfield Beach area. If you have the skills and qualities we are looking for and want a future in an Architectural Drafting Firm, please send your resume for consideration.